Worldwide growth of photovoltaics has been fitting an exponential curve for more than two decades. During this period of time, photovoltaics (PV), also known as solar PV, has evolved from a pure niche market of small scale applications towards becoming a mainstream electricity source. 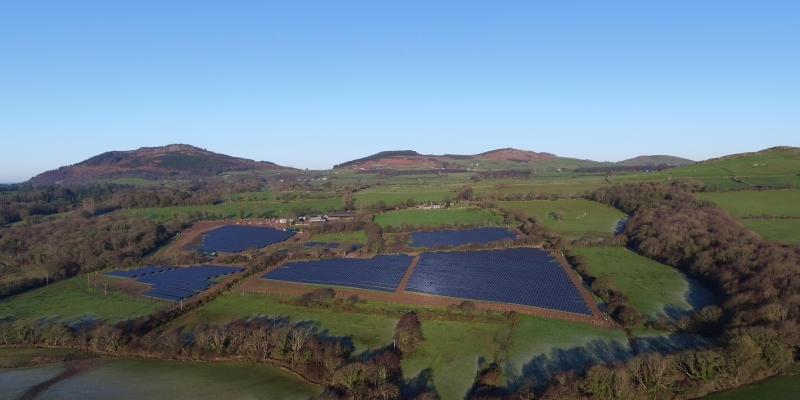 Deon Energy has constructed large solar projects in the UK, over 30MW already installed, as well as around the world, over 28MW already installed. DEON Energy has the capability to deliver projects on an annual basis in the magnitude of 30MW. 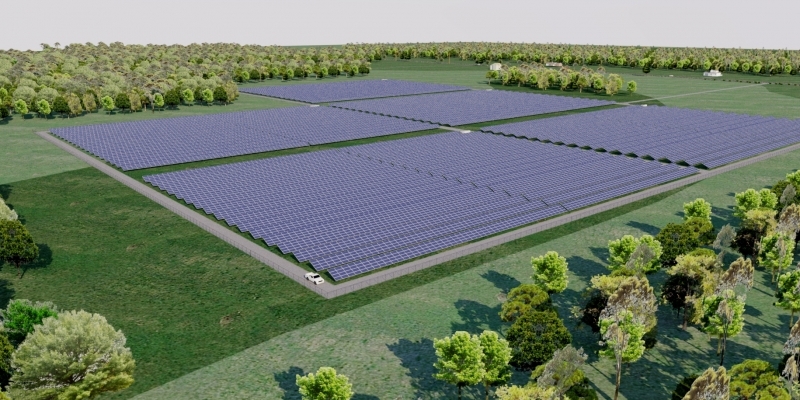 On an individual project basis and depending on each project schedule specifics, on average 5MW output can be delivered on a bi-monthly basis.